Do you dream of long days on white beaches, upscale shopping, Hollywood glamour, endless hiking, and gourmet dining? 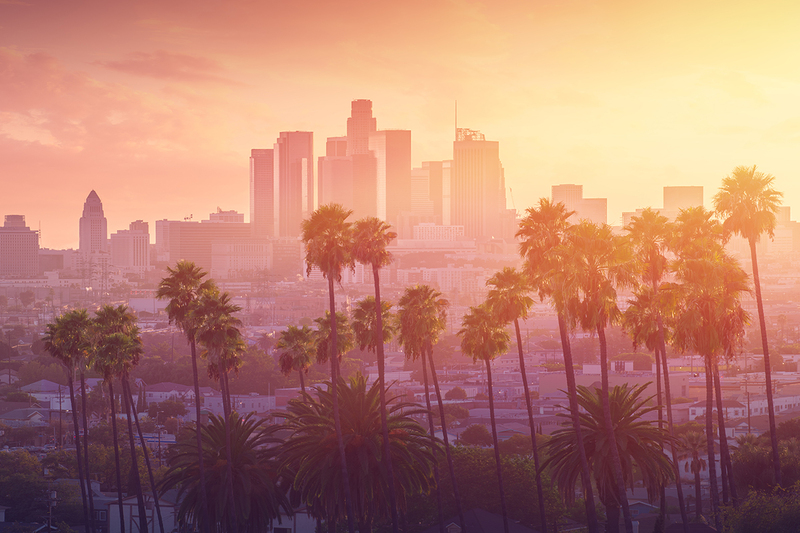 California is a place where people come to fulfill their dreams, and thanks to California’s gorgeous weather, sprawling landscape and coastal location, it’s no wonder that California is the most populous state in the U.S. The state motto for California is “Eureka (I have found it. )” While the Golden State slogan is derived from California’s great stores of gold found there in the 1800’s, the phrase has continually proved to be a fortuitous one. No matter what you’re looking for in this state, you’re likely to find it. Located in Orange County, California, Mission Viejo is known as the largest master-planned community in the United States. Largely free of office buildings and warehouses, Mission Viejo is a haven for nature. Its tree-lined streets have received recognition from the National Arbor Day Foundation, and with a large number of recreational areas available, the city averages two parks per square mile. The Shopping Center at Mission Viejo and the Kaleidoscope serve as the city’s destination for shopping, dining, and entertainment, complete with family fun and upper middle-class amenities. The surf’s always up in California, and if you’re up early enough to catch it, you should definitely make a stop in Torrance. With warm temperatures, sea breezes, and 1.5 miles of beach along the Pacific Ocean, Torrance is a beach-goer’s paradise. A mostly residential city, with a light amount of high tech industry thrown in, Torrance is noted as having one of the lowest crime rates in California, and consistently ranks as one of the lowest crime cities in California. Speaking of surfing, boarders will definitely find some crankin’ waves in Newport Beach. This Orange County seaside city is a popular destination for beachgoers of every stripe, surfers making up only a percentile. When it comes to attractions in Newport, the main one is — you guessed it — the beach itself. Newport Beach, along with the manmade Newport Harbor, is renowned for everything from Beer Can Racing to yacht racing, paddle boarding to body boarding, and some pretty novelty waves. When National Geographic ranked Santa Monica as one of the Top Ten Beach Cities in the world, it put it in a league of champions. With over 26 miles of glistening beaches, fine dining, luxury hotels, and shops ranging from haute boutiques to retail brands, its place along such destinations as Rio de Janeiro, Sydney, and Barcelona is well earned. The well-known Santa Monica ferris wheel is the first to run on energy-efficient lights, and it also boasts a computer-generated light show, allowing visitors a breathtaking view of the water and the pier.